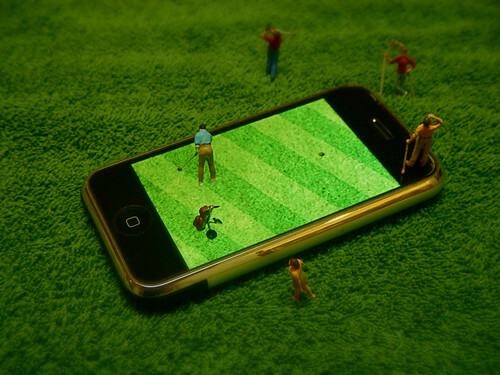 If you love golf then having a smart phone can help you to enjoy your sport even more thanks to the large number of different golf apps out there for you to enjoy. 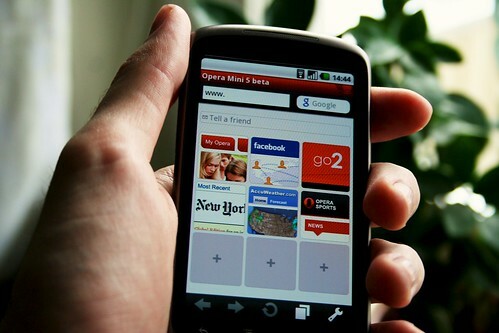 At the same time though it’s not just the golfing apps that can help to enrich the experience for you. Sure playing the many golf games can be good fun, and golf GPS apps are very useful, but you can also make use of your built in camera, browser, GPS and much more. Here we will look at some of the best apps for your phone or tablet that will help you get more out of a day of golf, or that are likely to amuse you if you’re a fan of the sport. 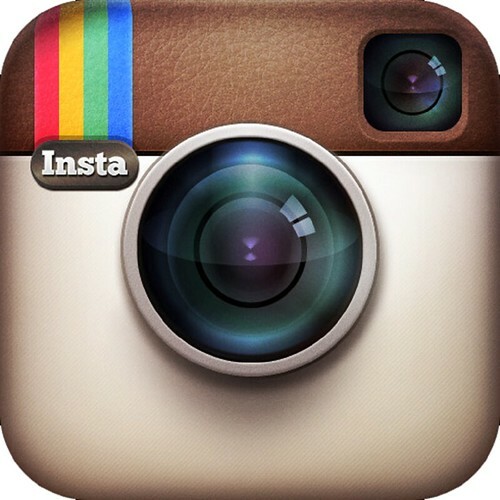 Instagram: By now everyone should know what Instagram is, particularly after their high-profile acquisition by Facebook. You may not though have considered using it while playing golf though, which is a great way to get the very best looking photographs that will look really beautiful with the various filter and lighting effects and which will make it easy to upload to Facebook for your jealous friends to see. Great if you’re playing golf abroad somewhere scenic too. Maps: Golf GPS apps are very useful for letting you get an idea of the geography of a course and where the various hazards and holes are in relation to you. However you can get some of this functionality from just using your inbuilt map and GPS which will have the general aerial layout of the course too. And this can also be very useful for just getting to the course if you’re lost in the area. Turn by turn navigation is also very handy for this purpose. 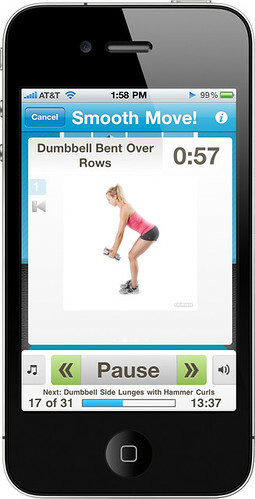 Fitness Apps: There are a wealth of fitness apps out there which will help you to improve your overall cardio fitness as well as your muscle strength. All golfers know that golf prowess is mostly down to technique, but that doesn’t mean you can’t improve your pitch by developing stronger muscles too. Combing technique and strength is very much the ideal here. 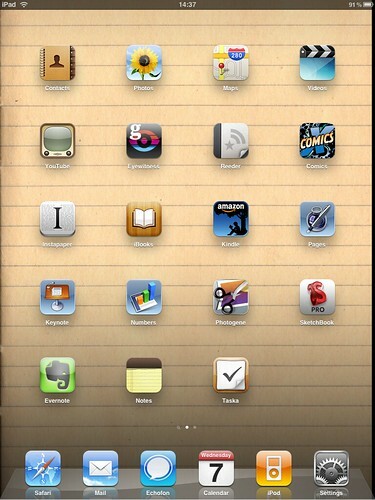 Notepad Apps: There are also a number of great notepad apps out there which are great for… well… taking notes. If you don’t have a scorecard, or would rather keep a more permanent record of the game, then using a notepad app is a great way to avoid being encumbered but to keep track of who’s winning and how you’ve improved over time. Video Camera: There are again plenty of great apps out there that will record and analyse your swing, but really you can do much of this yourself. Get your camera out and set it to video mode, then ask a friend to film your swing. When you watch it back the chances are that you will easily be able to see where mistakes were made and just being aware of them can help you to improve on your next shot. The Web Browser: This is handy just for looking up general rules and tips for golf and for accessing the many different golf websites. You’ll never go board and technically you don’t need to buy another golfing magazine if you have access to a web browser on your commute. Mr.Michael Dan is a golf enthusiast who shares golfing tips via his blogs. He recommends the use of Â golfbox ballsÂ supplied by Australiaâ? ?s Golf Store as they supply the best and most affordable golf kits.